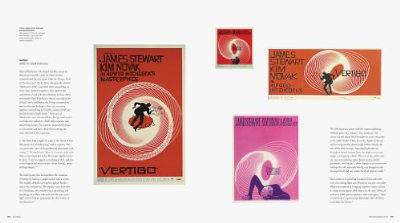 Always loved the work of Saul Bass, an inspiration and just too cool for school. Now everyone can gaze at a full collection of his work in a beautiful new book. I’ve been waiting for this since the Design Museum Exhibition way way back. This video reminds me why I love what I do and the excitement of print. I can smell the inky ink in the air. YUM. 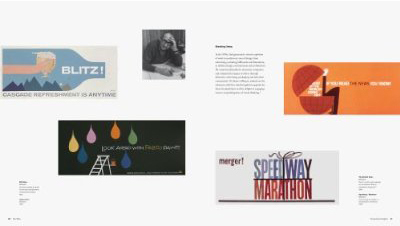 Saul Bass: A Life in Film and Design available soon.